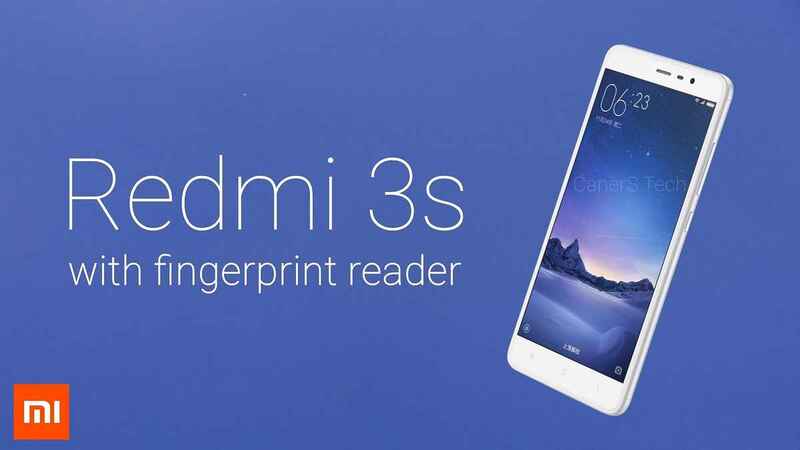 After launching Redmi Note 3 and Xiaomi Mi 5 in India, the company’s next device in the country will be the Redmi 3S. The smartphone will be another addition to the Xiaomi’s Redmi series and will be available in the country next week. Now, what remains unveiled is whether the company will launch the Redmi 3S with the same specifications as that of the version launched in China or not. Look wise, the Redmi 3S gives you the look and feel of the Redmi Note 3. 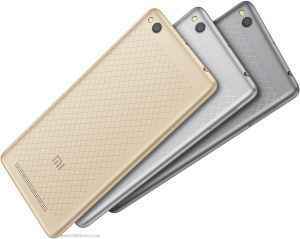 We’ve seen the company launch Redmi Note 3 in April, followed quickly by the flagship Mi 5, and the phablet Mi Max. The Redmi 3S is priced at 699 CNY which is approx INR 7,000. The Redmi 3S features a 5-inch HD display with 720p resolution. The device is powered by Qualcomm Snapdragon 430 processor that comes with 2 GB RAM/ 16 GB internal storage. The smartphone runs on Android 6.0.1 Marshmallow OS out of the box. The Redmi 3S features a 13 mega-pixel rear camera and a 5 mega-pixel front camera. 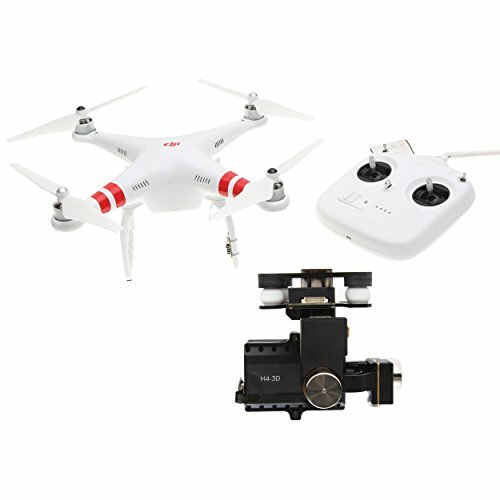 The device is backed with a 4,100 mAh battery and was launched in China in Gold, Grey and Silver color options. The specifications and price details for the Indian variant are yet unknown, though, we can expect no major changes.